Log A Load For Kids Canada is a national giving campaign through which loggers and other forest industry people donate the value of a load of logs, or any amount raised through fundraising events, to local Children’s Miracle Network (CMN)-affiliated hospital foundations. One hundred percent of all contributions go to local CMN Canada hospital foundations; overhead expenses are contributed separately by sponsoring associations, the Children’s Miracle Network, and corporate and private underwriting. 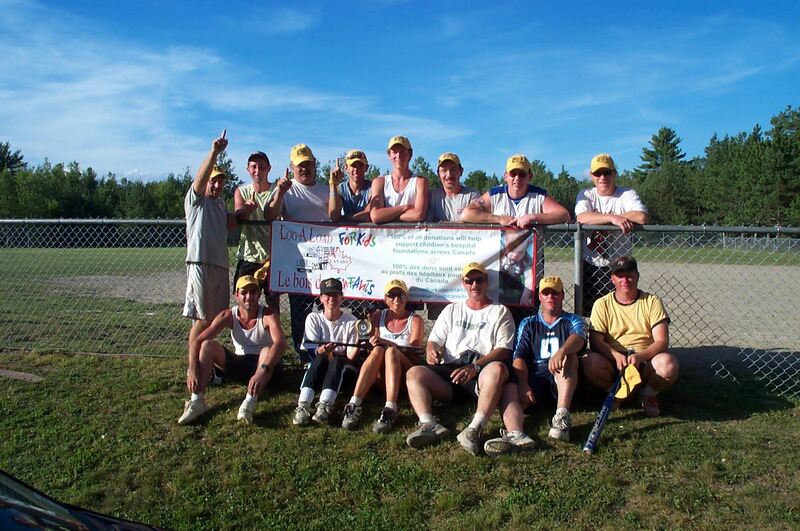 Since its inception in September 2000, Log-A-Load for Kids Canada has raised over $1.5 million for various children’s hospitals across Canada. None of that would have been possible without the dedicated work of many, many volunteers who have donated time and effort to organized large and small fund-raising events. All of these efforts put together make for a very successful program. Children’s hospital foundations affiliated with Children’s Miracle Network are committed to improving the lives of local children. Funds raised by way of Log-A-Load For Kids Canada will be used to purchase life-saving equipment in addition to support breakthrough medical research and other services that do not qualify for Provincial Ministry assistance. Based in Salt Lake City, Utah and Woodbridge, Ontario, Children’s Miracle Network is a non-profit organization dedicated to raising funds as well as awareness for 170 children’s hospitals all over North America. Every year, these hospitals treat 14 million children (2 million of which are Canadian) suffering from all manner of disease and injury including cancer, AIDS, muscular dystrophy, heart disease, and accident trauma. The Canadian Woodlands Forum, the national coordinator of Log A Load For Kids Canada, is a membership-based organization of individuals and businesses related to forest operations. The CWF supports technology transfer and information-sharing activities focusing on improving the competitiveness of forest operations. Their role is to promote, encourage and provide information and assistance to all individuals involved in the logging industry to raise these much needed funds. Children’s hospital foundations affiliated with Children’s Miracle Network are committed to improving the lives of local children. Funds raised by way of Log A Load For Kids Canada will be used to purchase life-saving equipment in addition to support breakthrough medical research and other services that do not qualify for Provincial Ministry assistance. Which children’s hospital foundations will benefit? 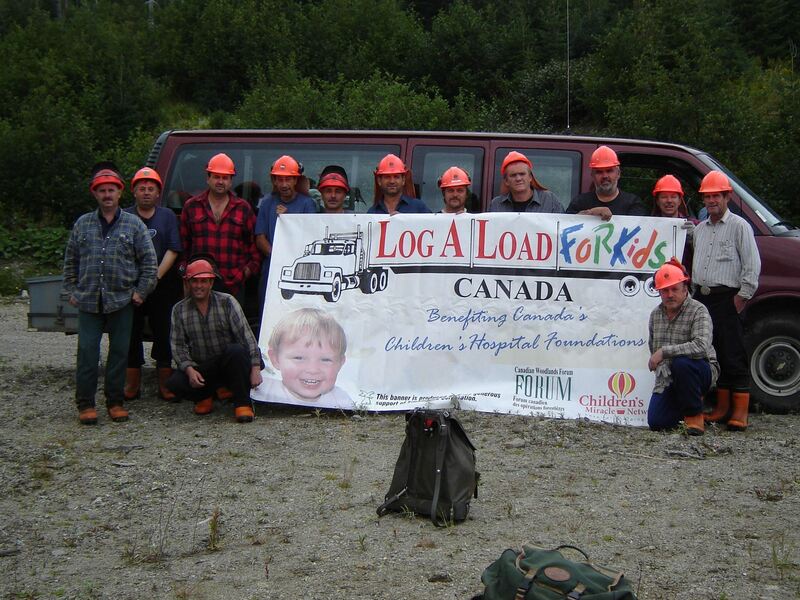 As a new national sponsor, the Canadian Woodlands Forum’s Log A Load For Kids Canada campaign will help children’s hospital foundations from St. John’s, Newfoundland, to Vancouver, British Columbia. For a list of the hospital foundations associated with Children’s Miracle Network in Canada, please visit https://childrensmiraclenetwork.ca/. Log A Load For Kids Canada has been created to provide any logger with an opportunity to contribute the value of a load of logs to their local Children’s Miracle Network hospital foundation. 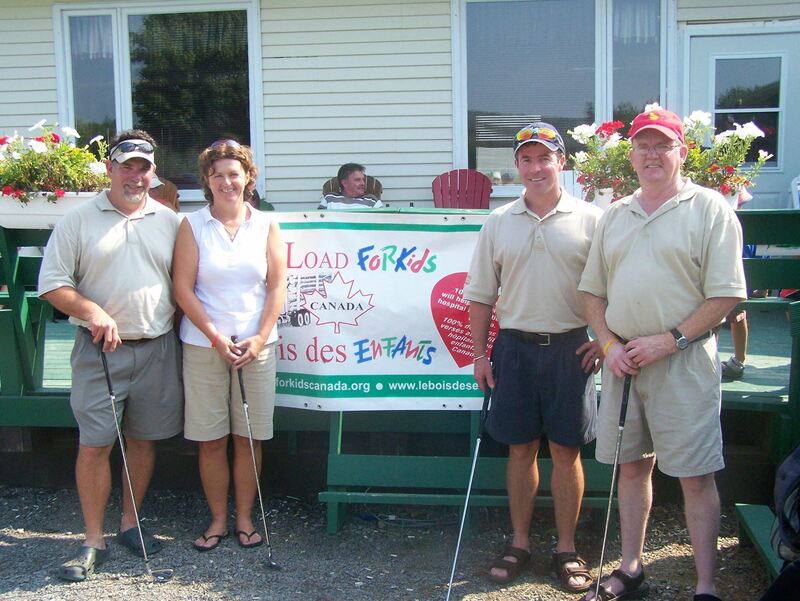 Log A Load for Kids Canada participants will also organize special fundraising events to supplement donations. 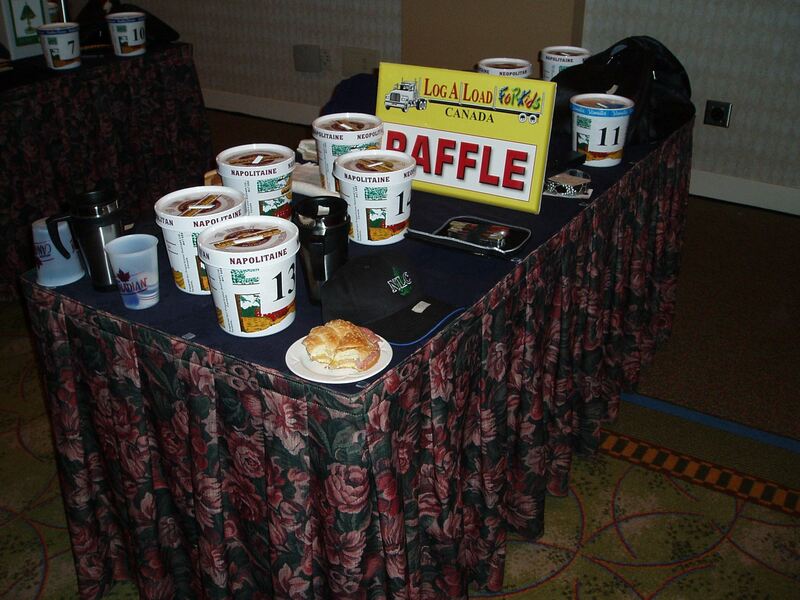 Sponsored golf tournaments, cookouts, log and equipment auctions, and raffles are just a few of the creative ideas that can be implemented in your community. And your generosity will receive recognition through local media coverage as well as at the national level. Employees of sawmills, pulp and paper mills, and other forest enterprises that depend on loggers often find many ways to lend a hand, by helping sponsor fundraisers, making direct donations, and assisting in promotion and planning.